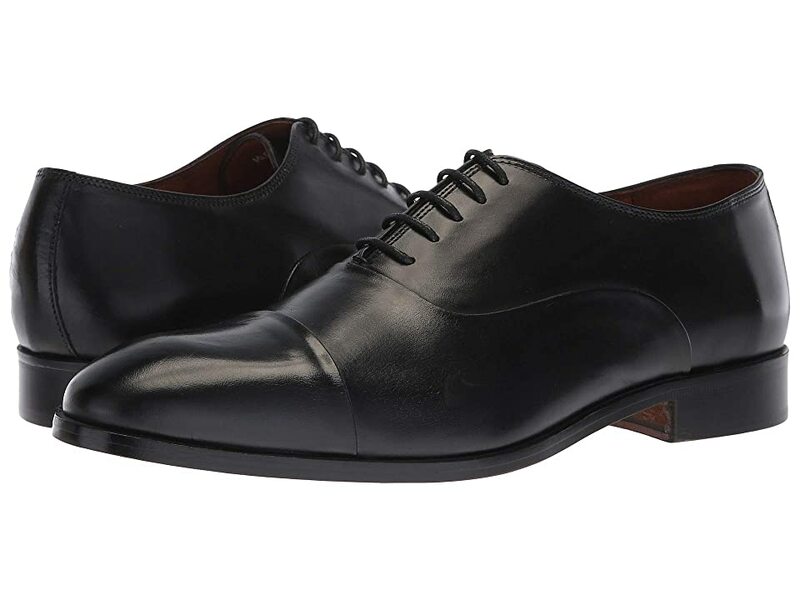 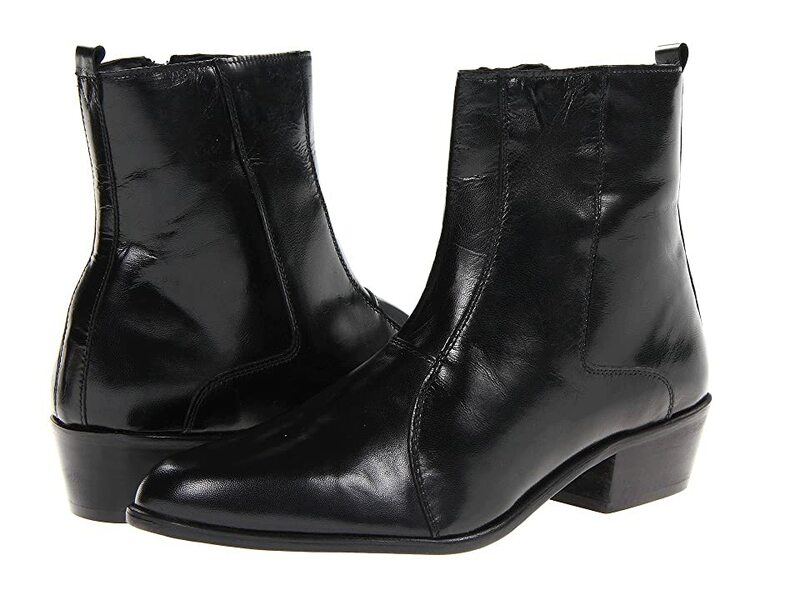 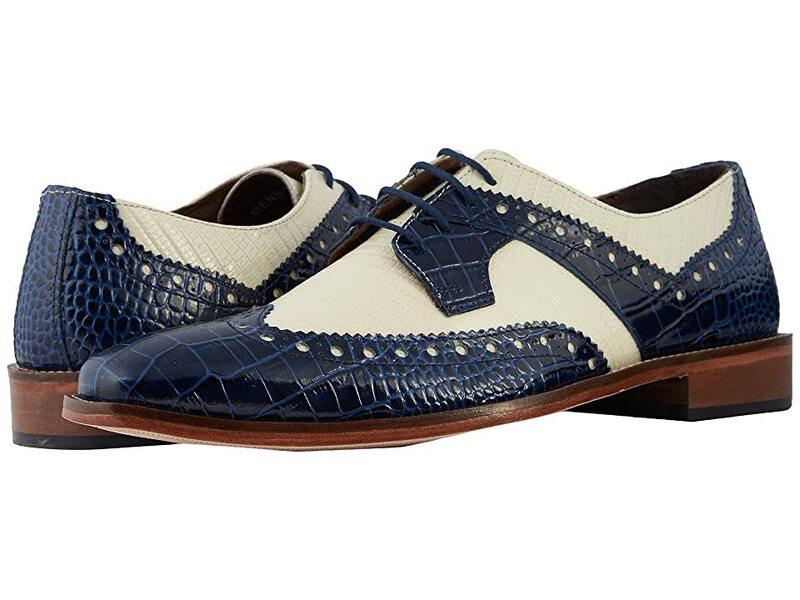 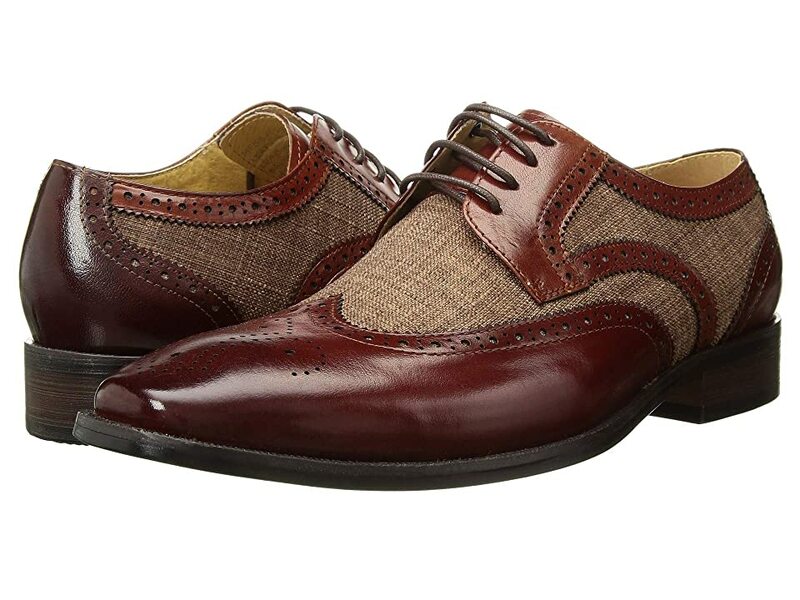 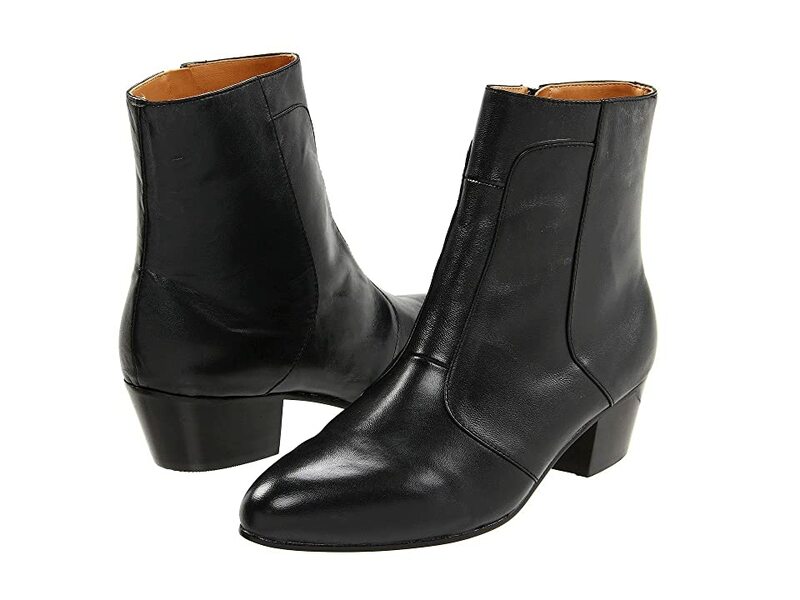 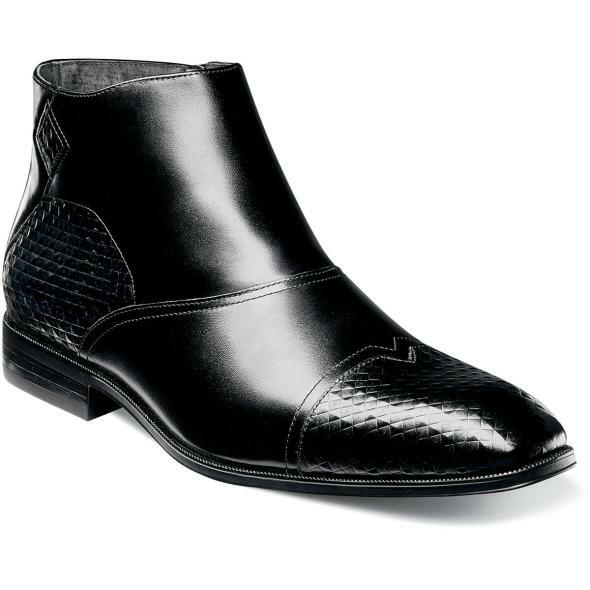 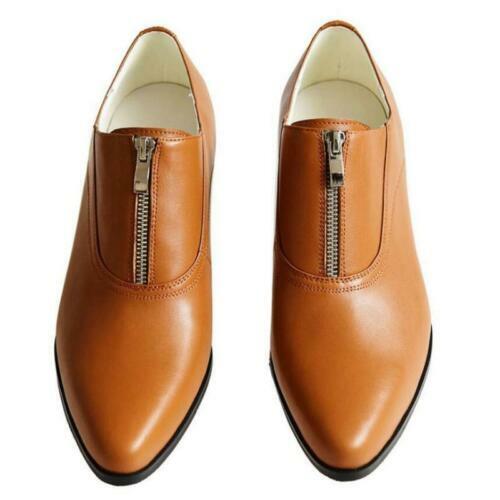 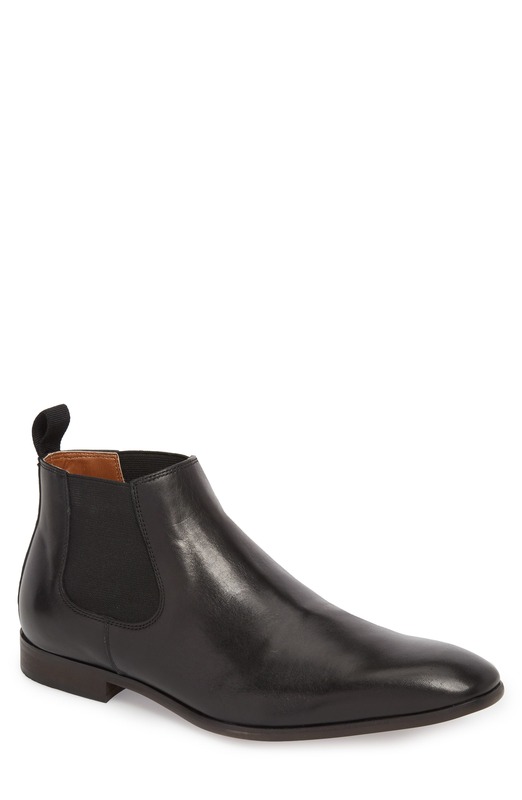 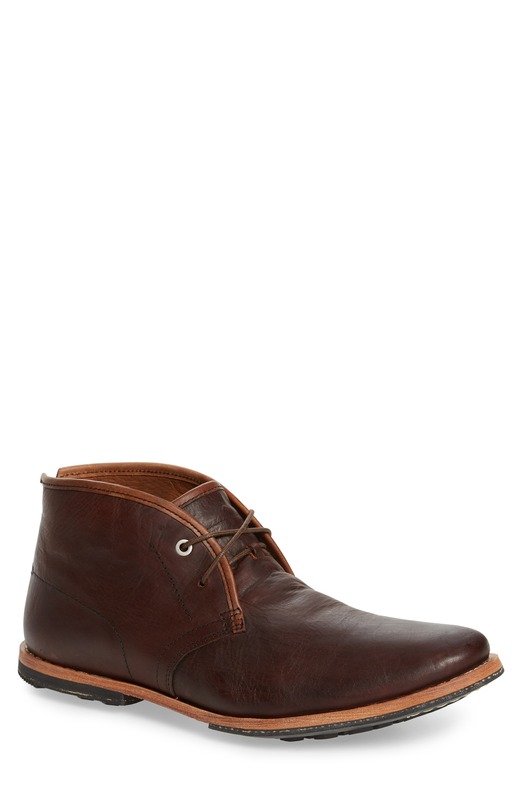 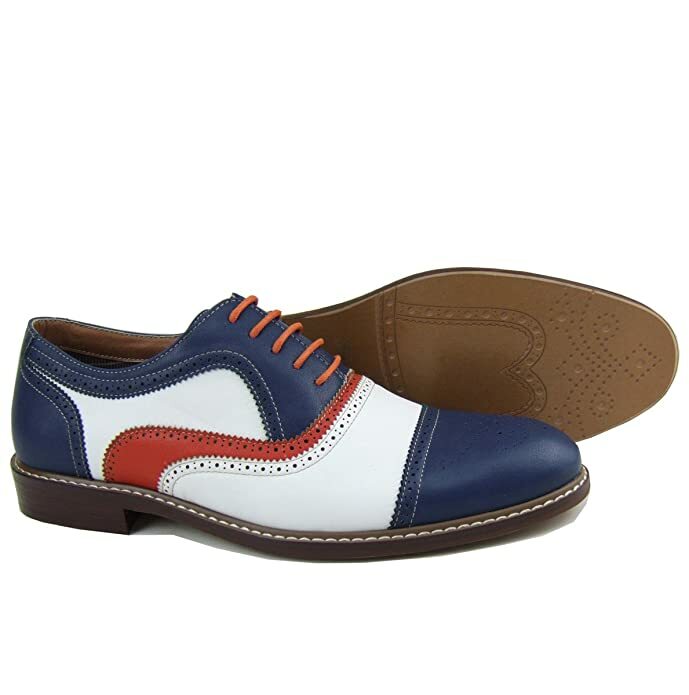 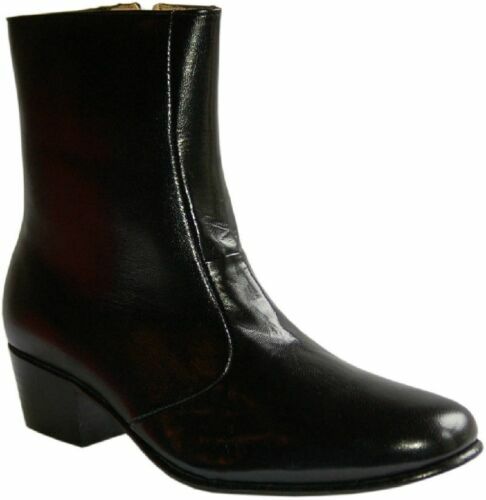 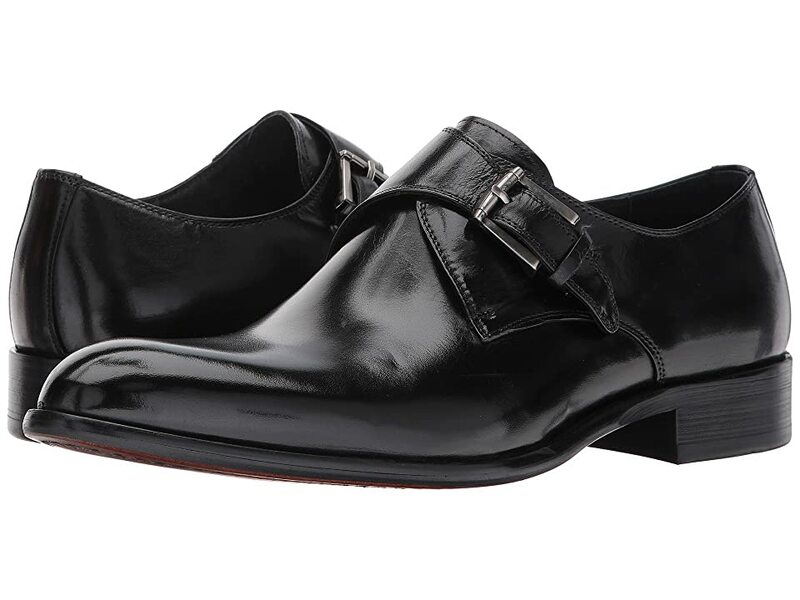 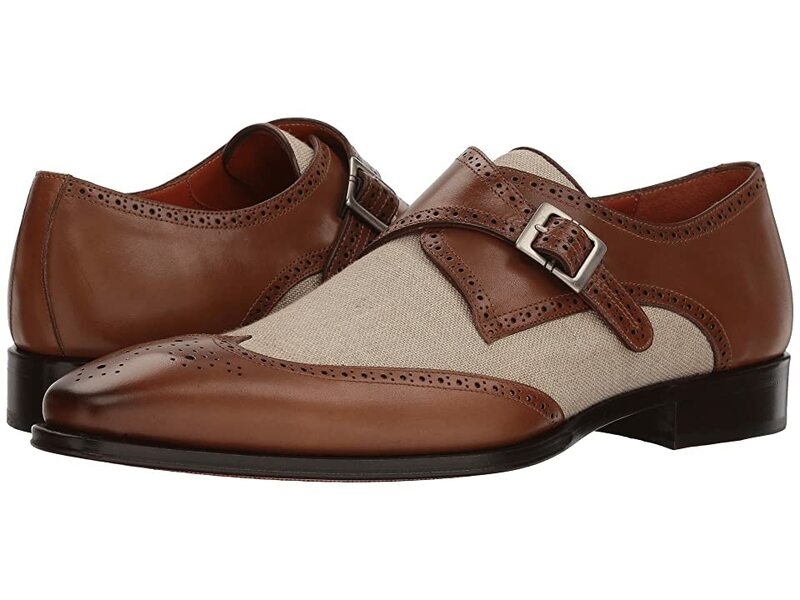 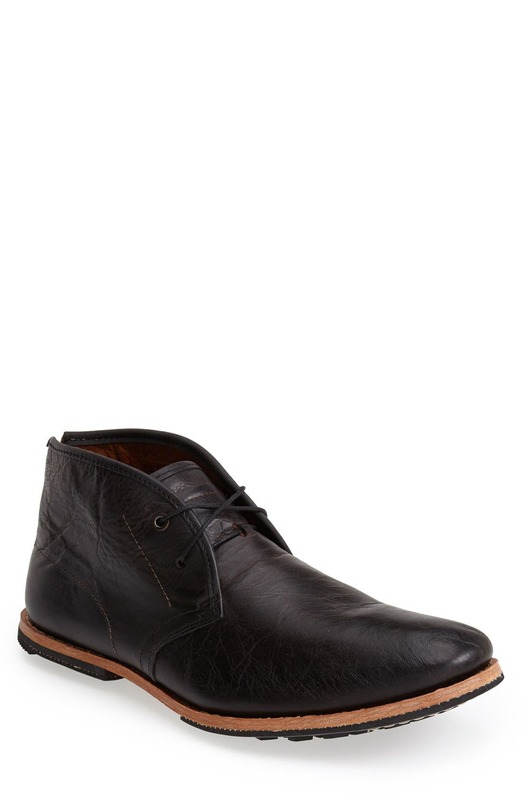 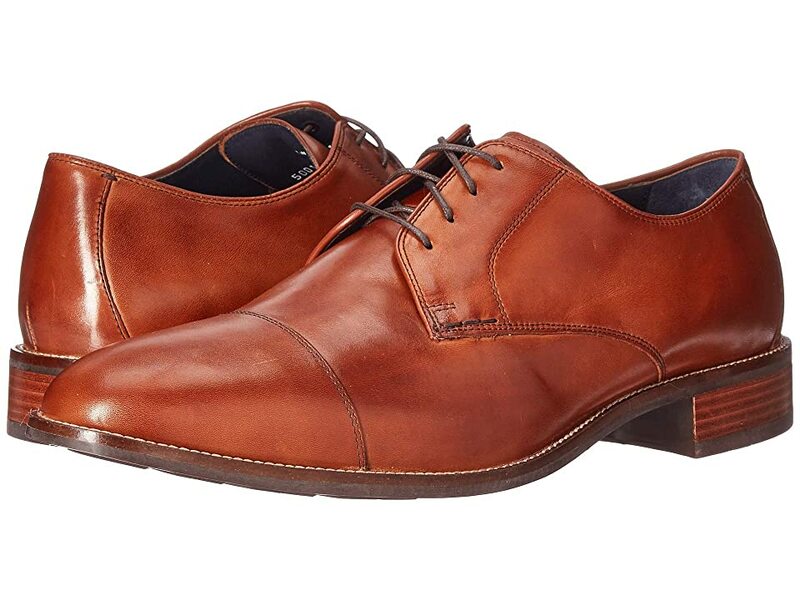 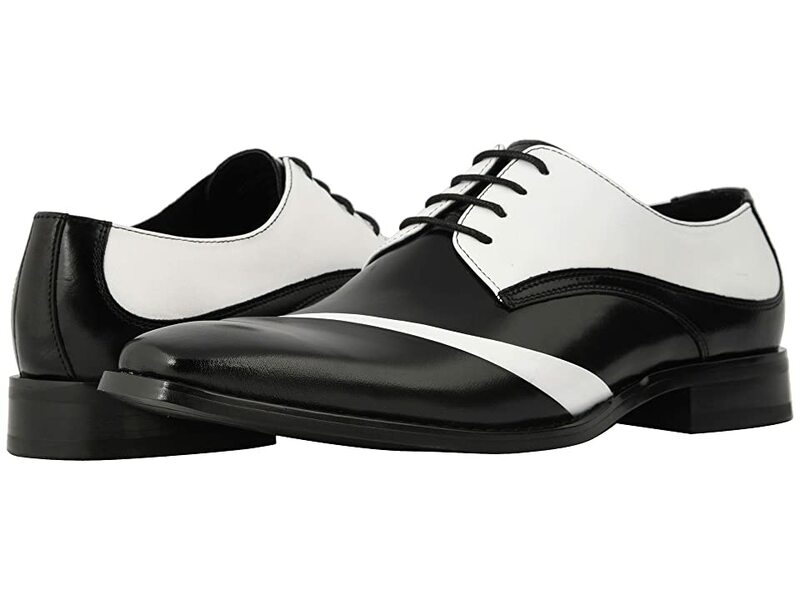 60s Men’s Vintage ShoesGet the look of the 1960s with a fresh pair of vintage inspired men’s 60s shoes and boots. 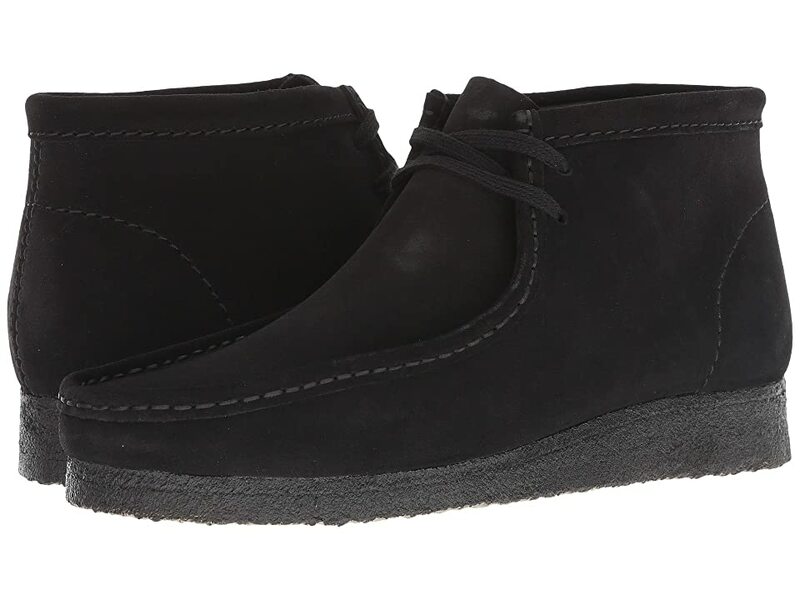 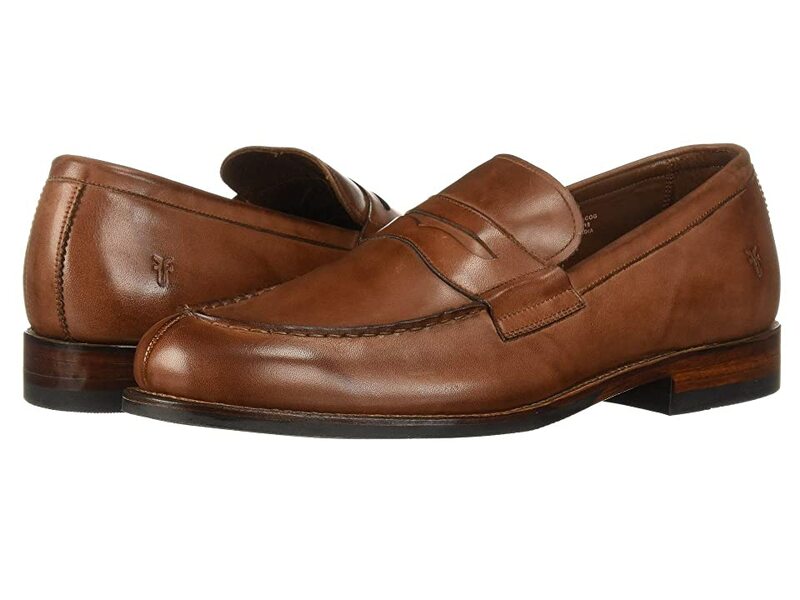 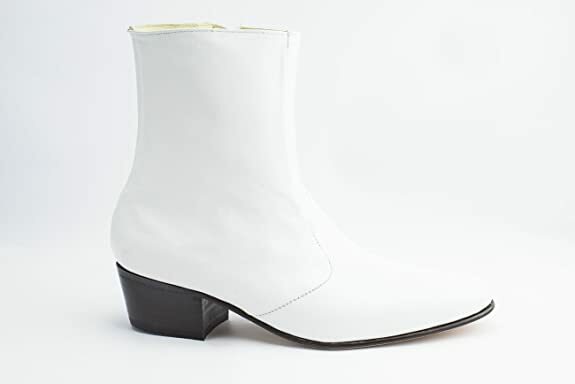 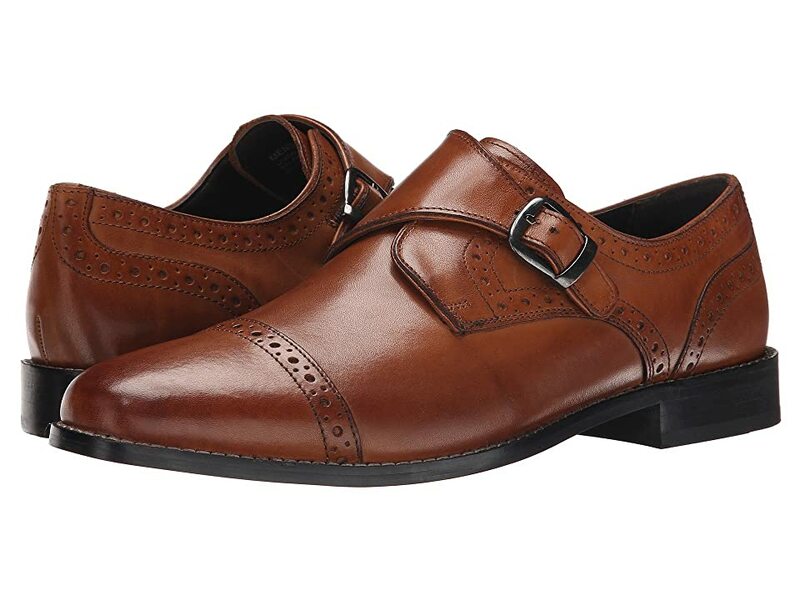 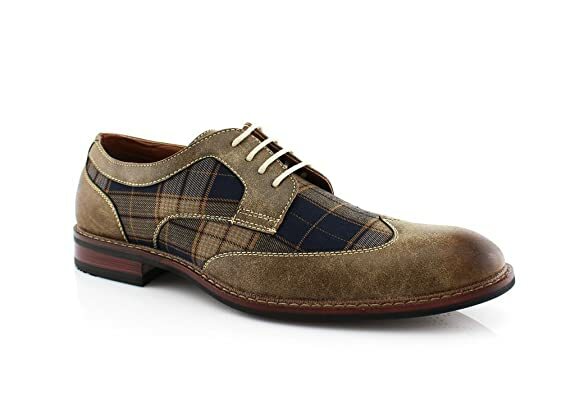 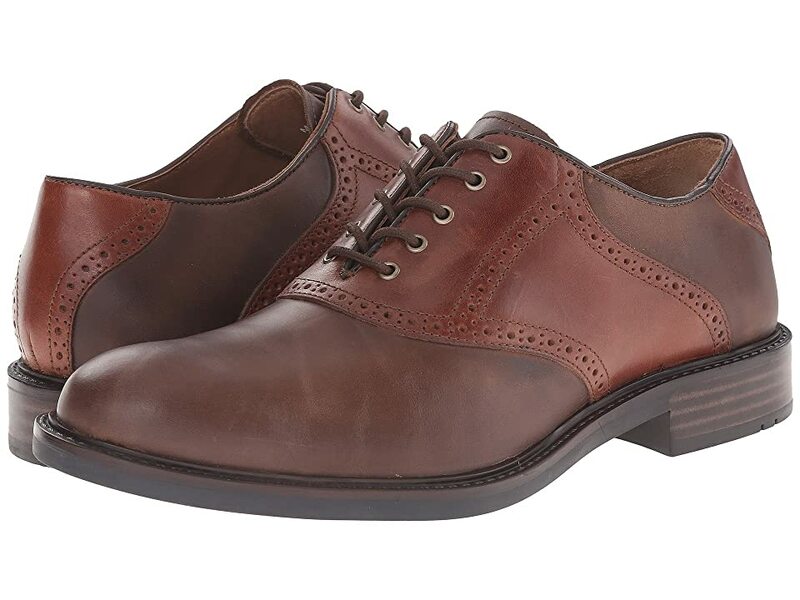 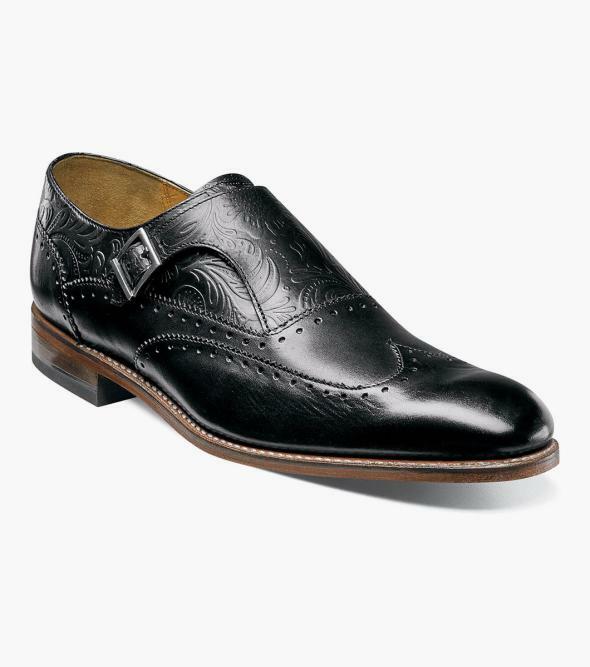 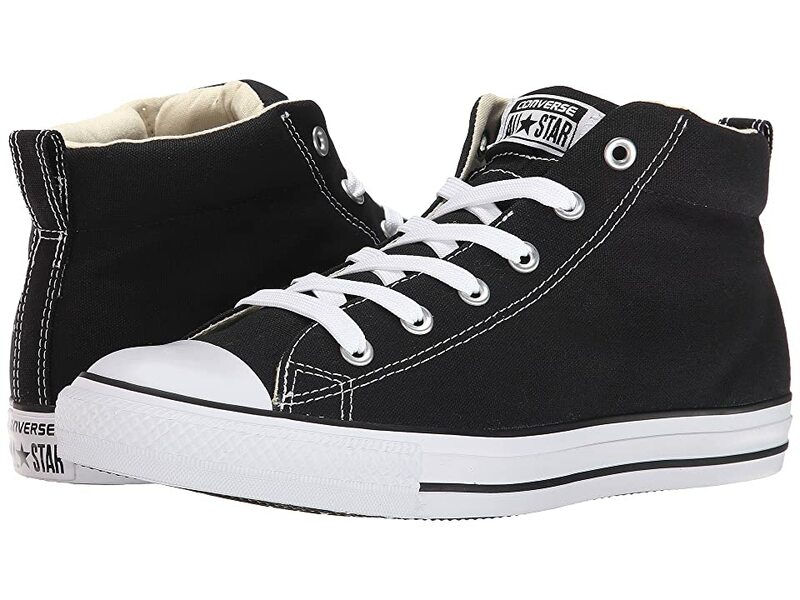 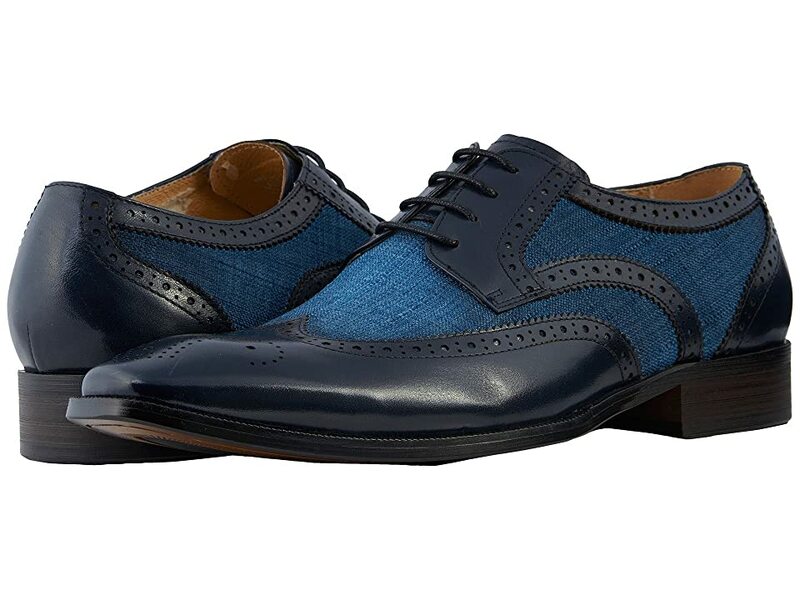 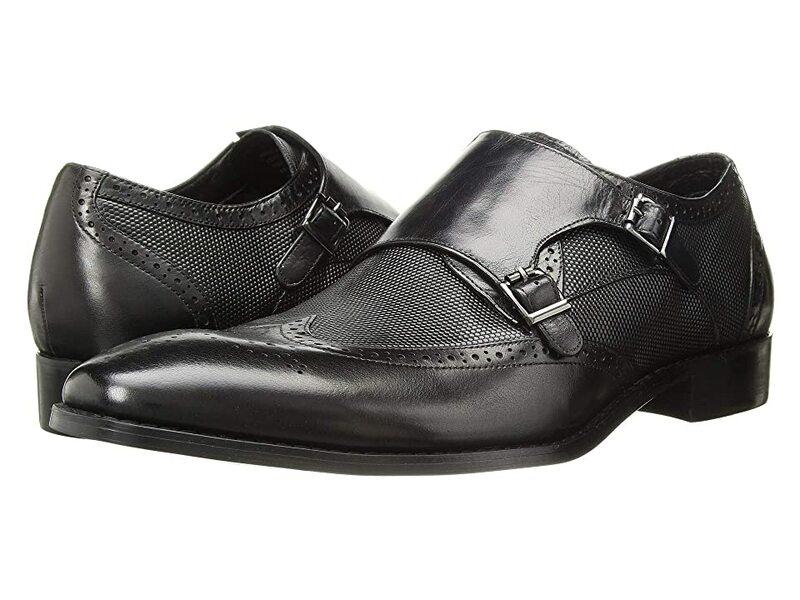 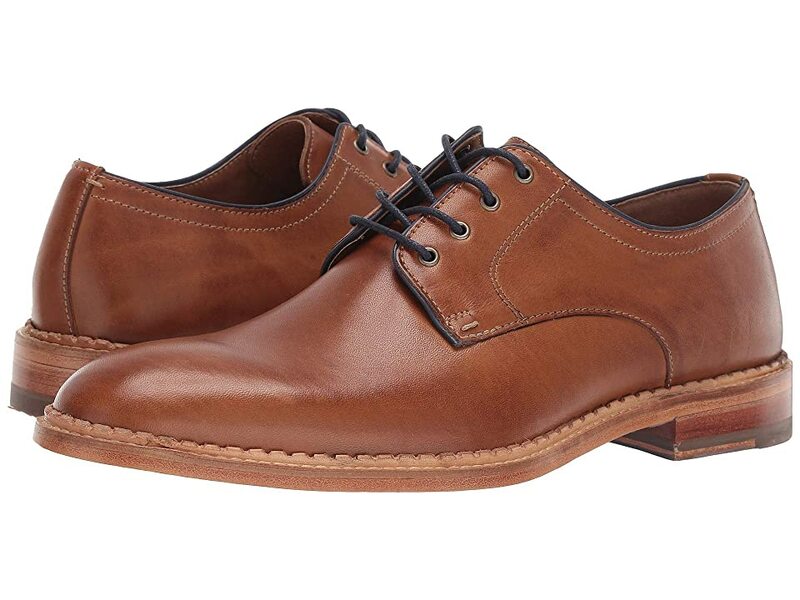 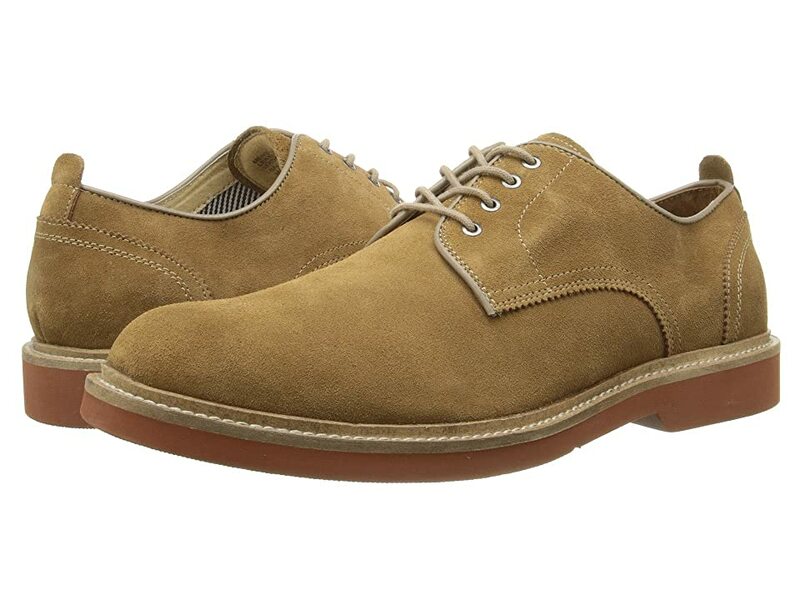 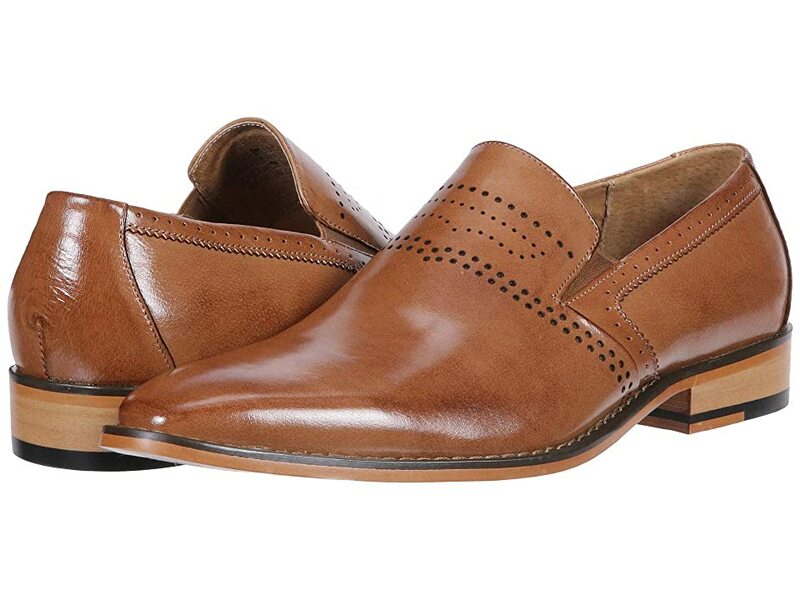 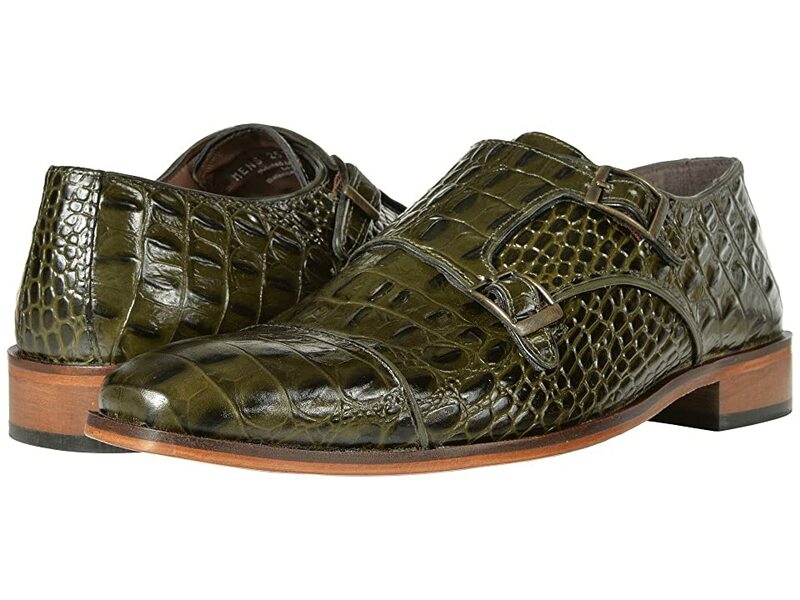 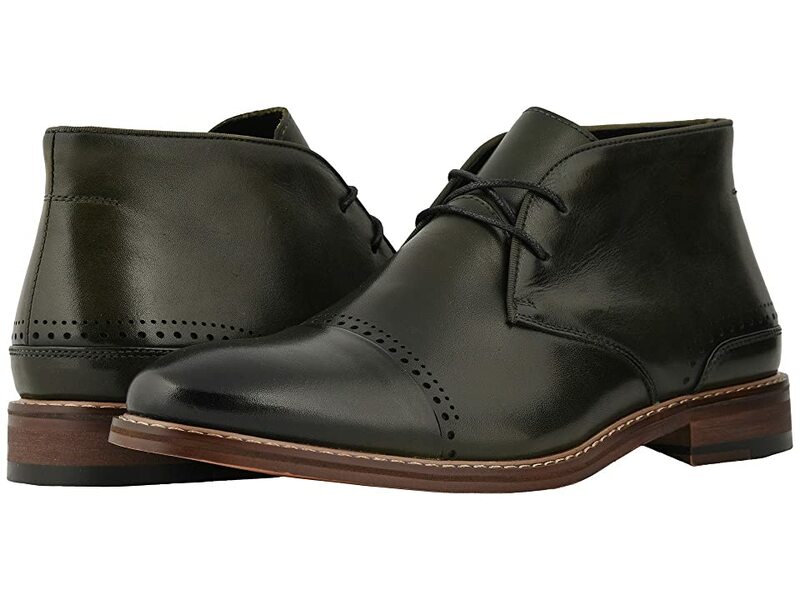 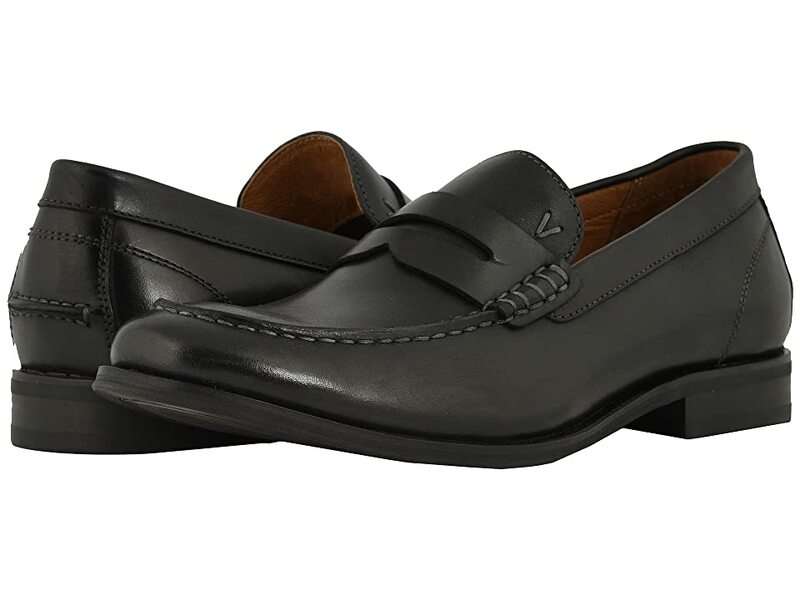 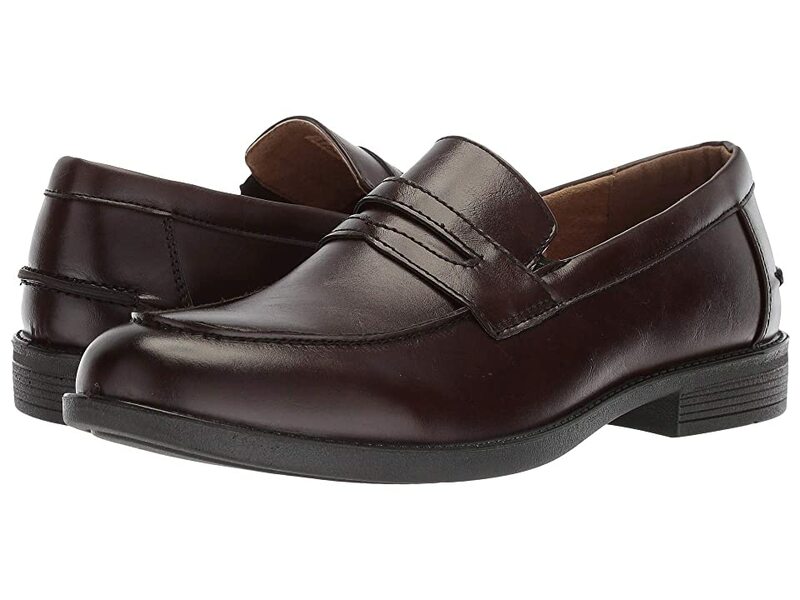 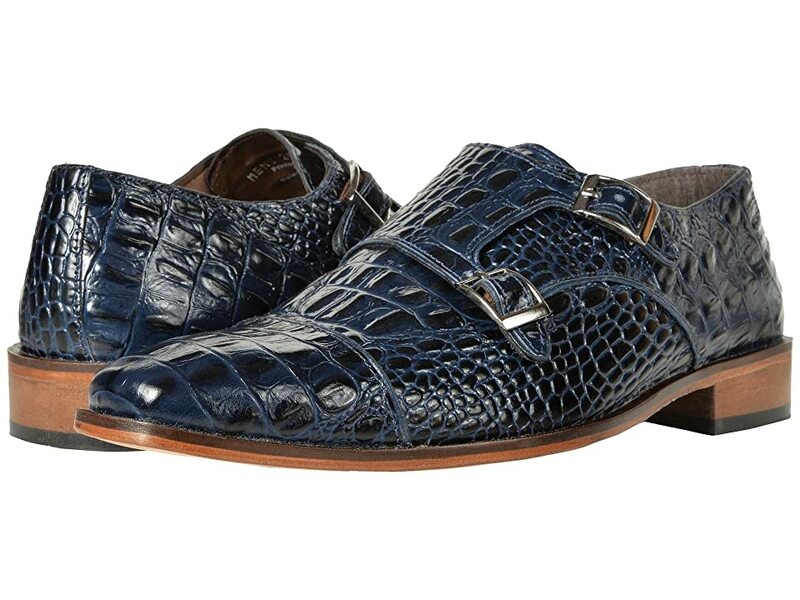 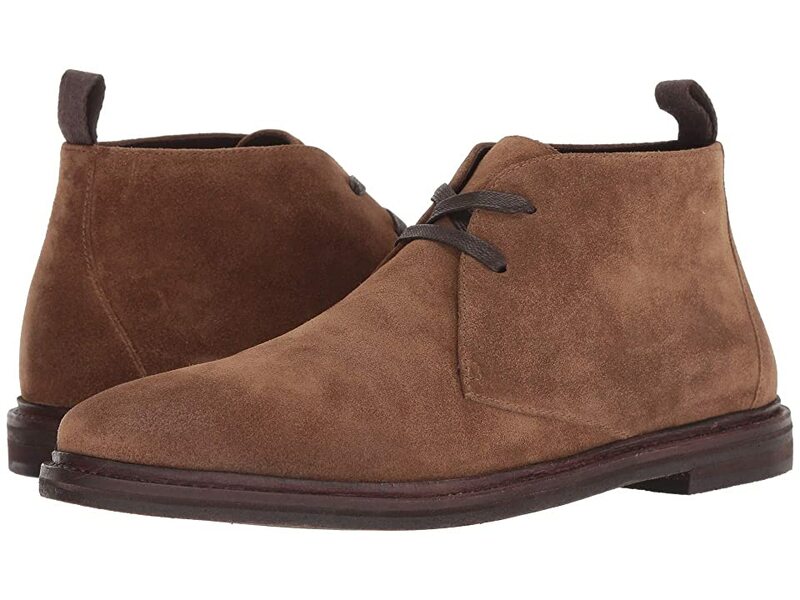 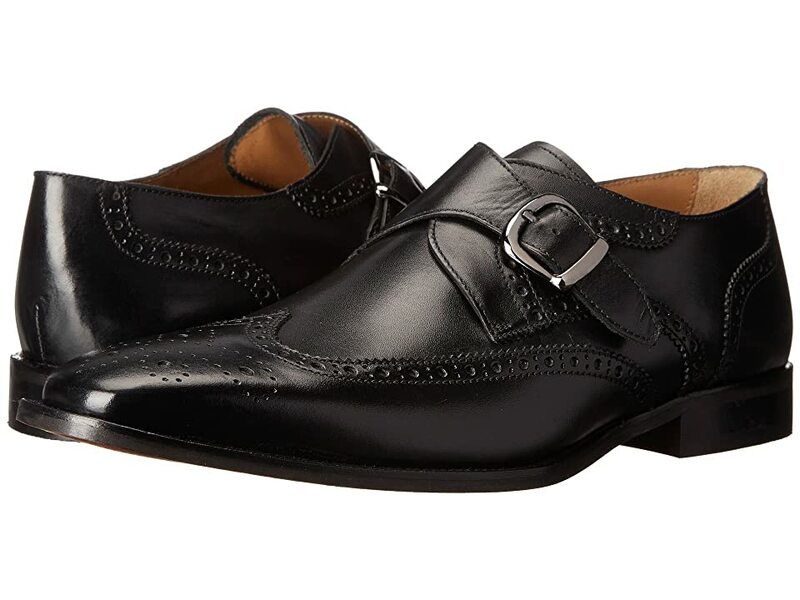 Popular 1960s styles for men were suede lace up oxfords, monk strap shoes, penny loafers, chelsea boots (Beatles shoes), western boots, chukka boots, retro sneakers, and leather sandals. 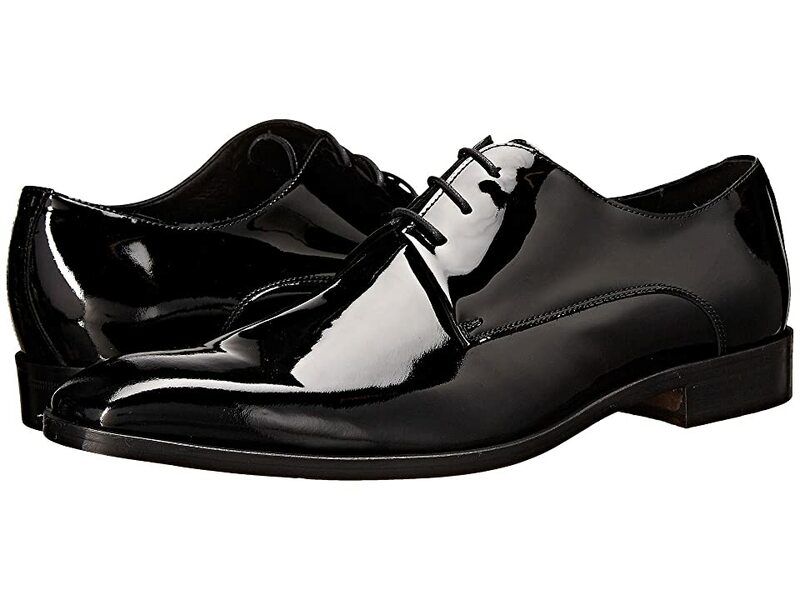 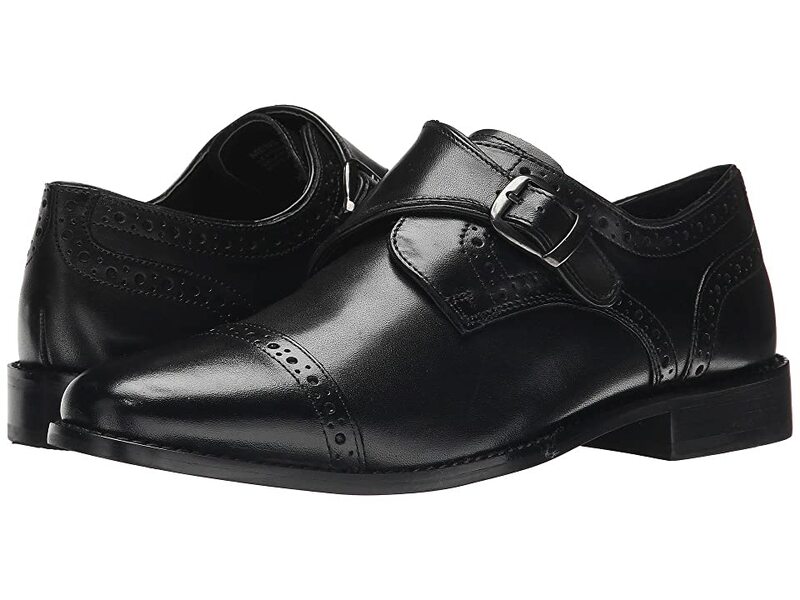 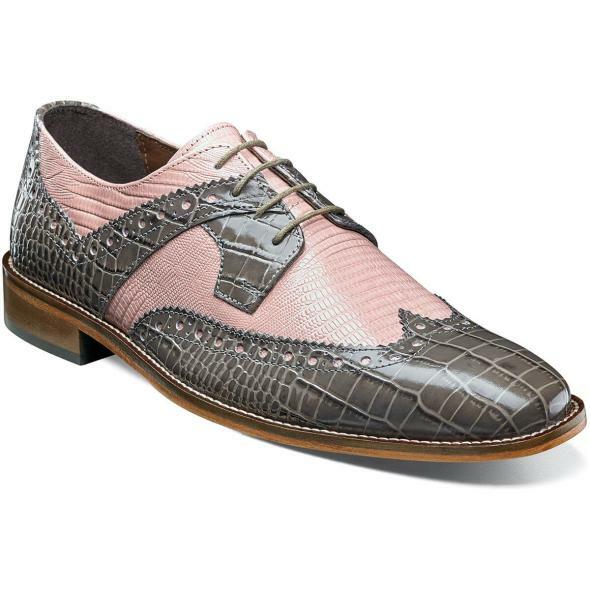 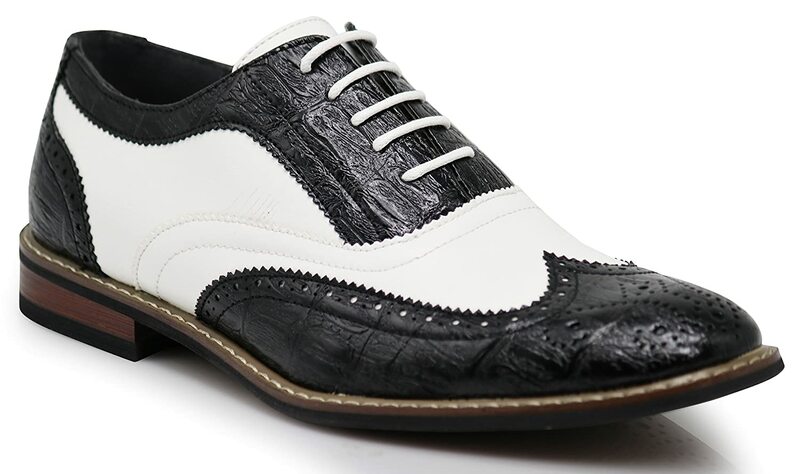 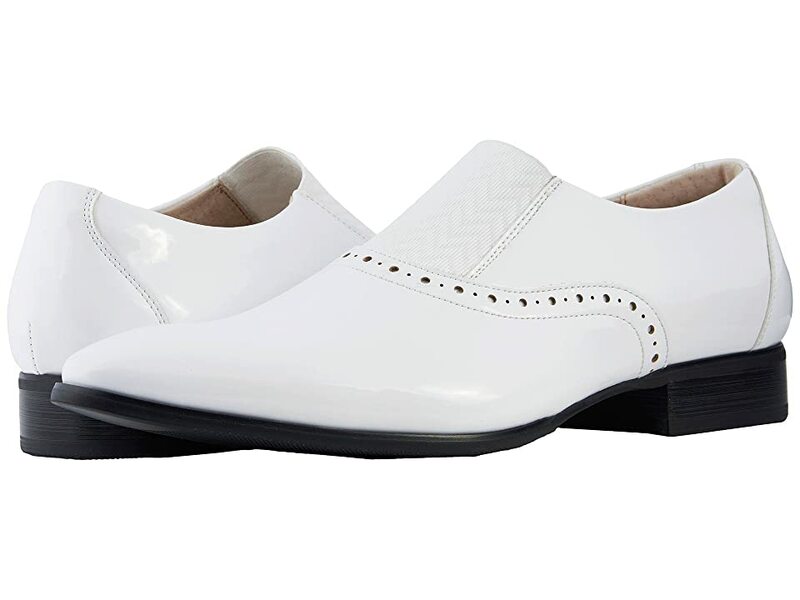 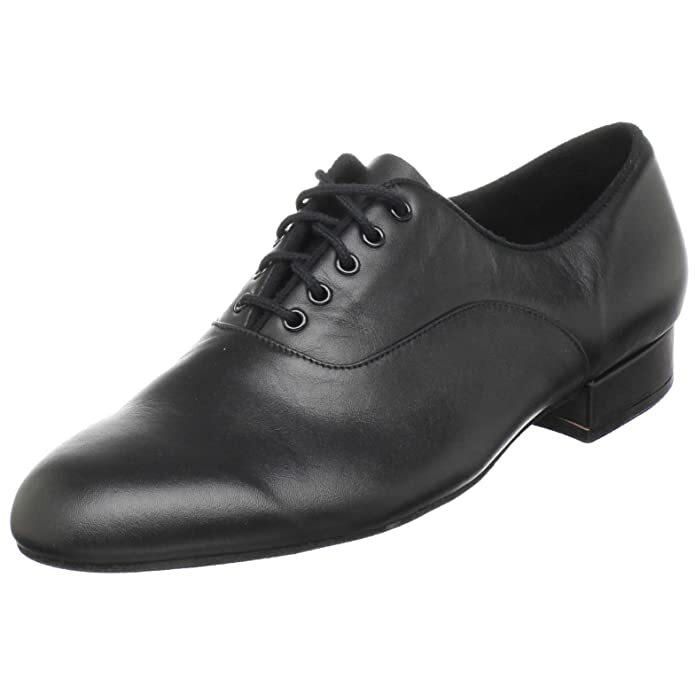 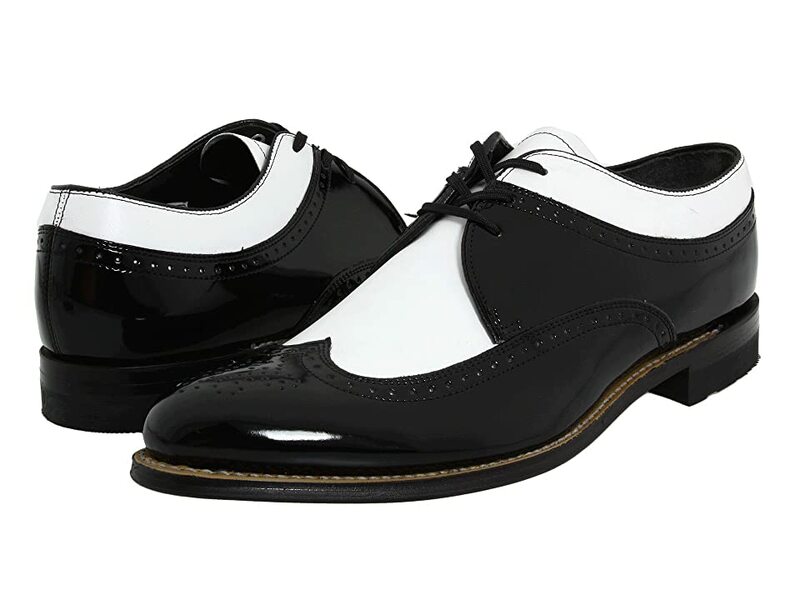 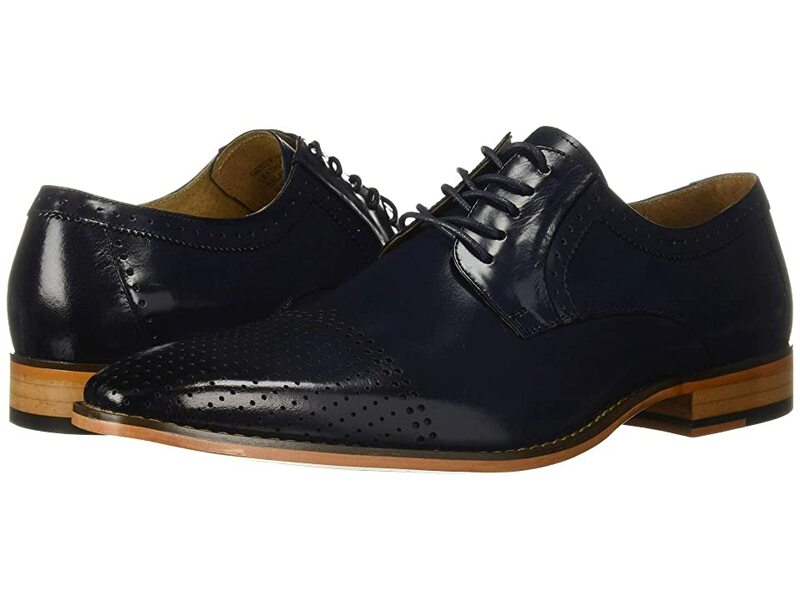 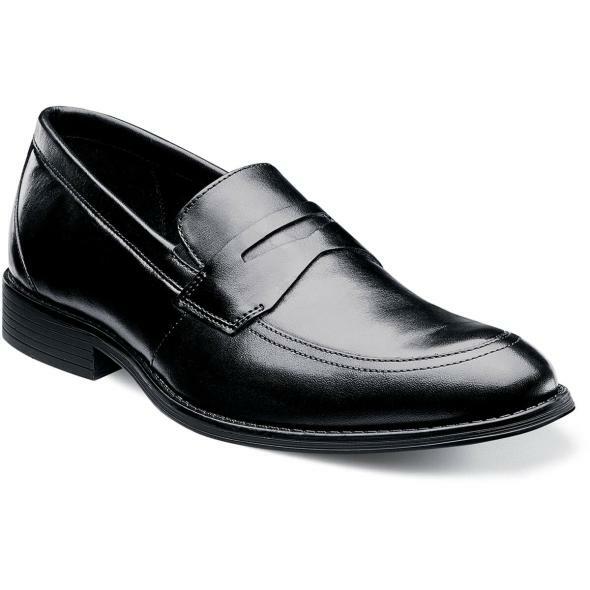 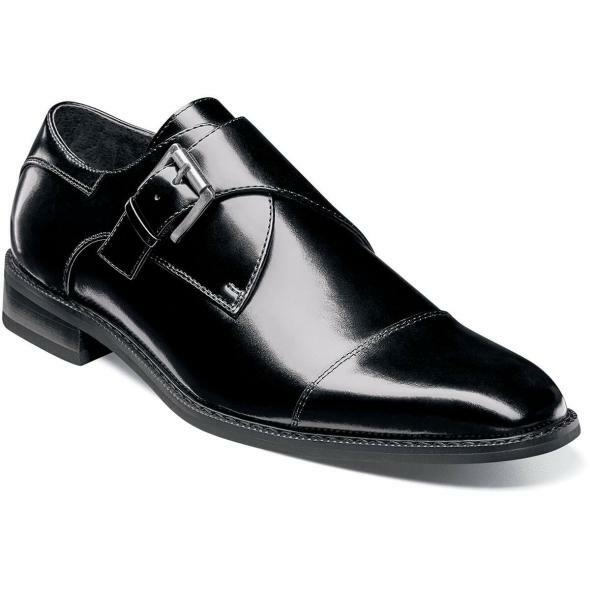 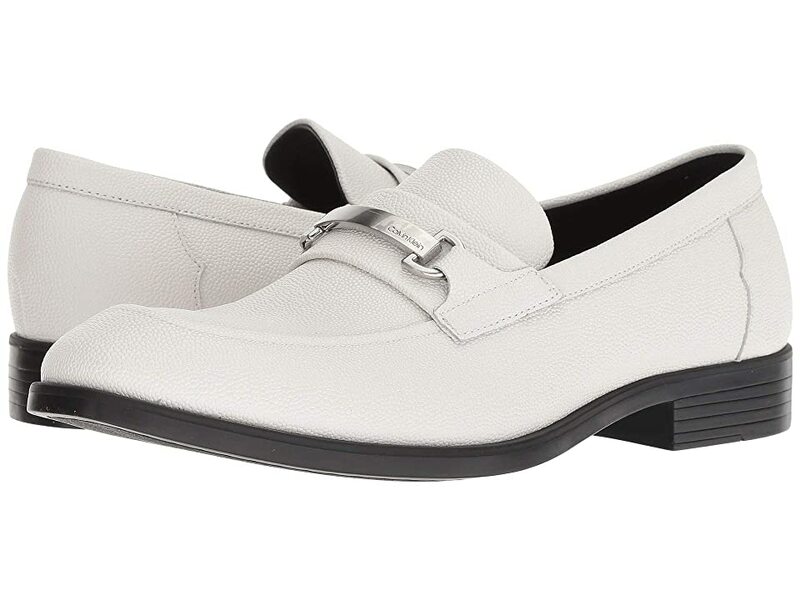 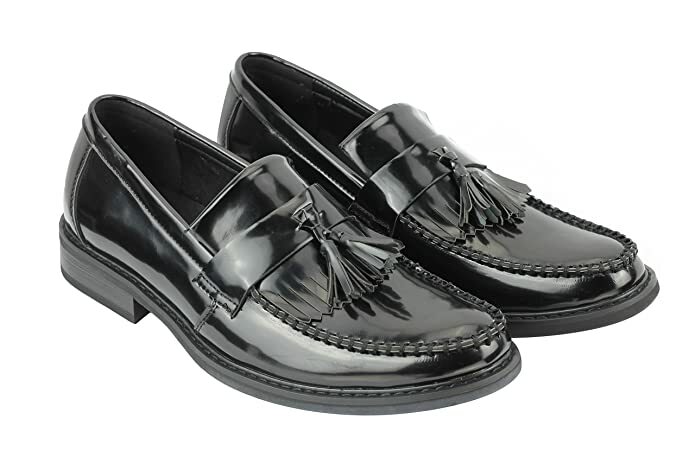 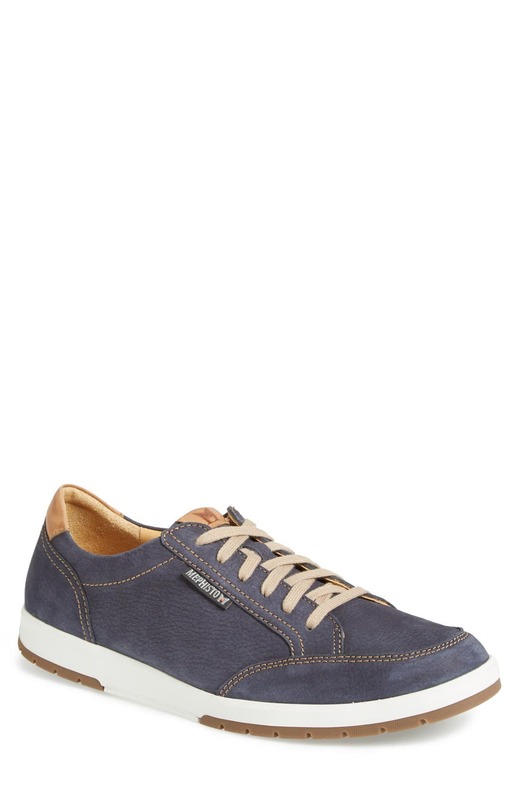 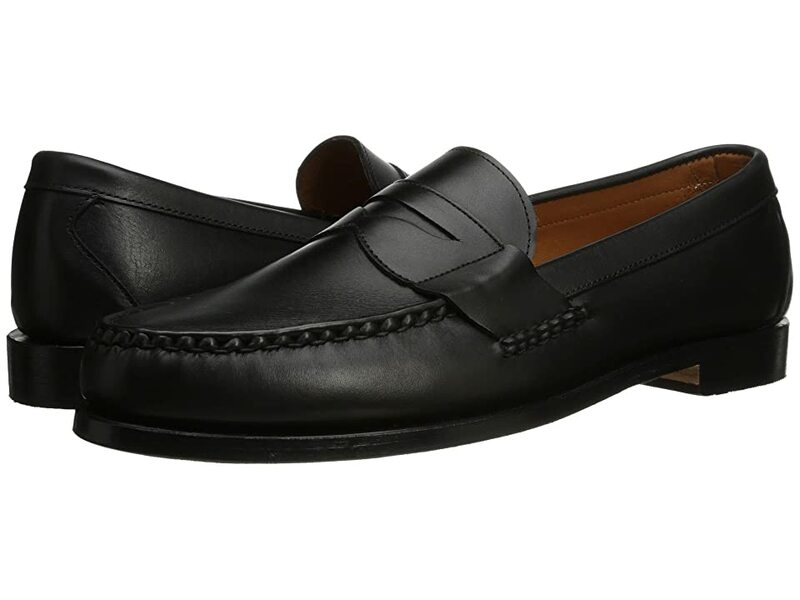 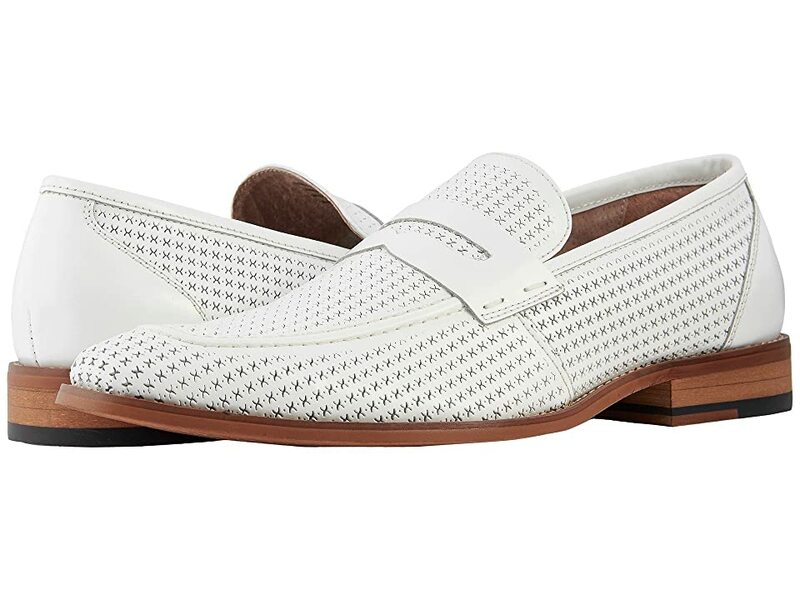 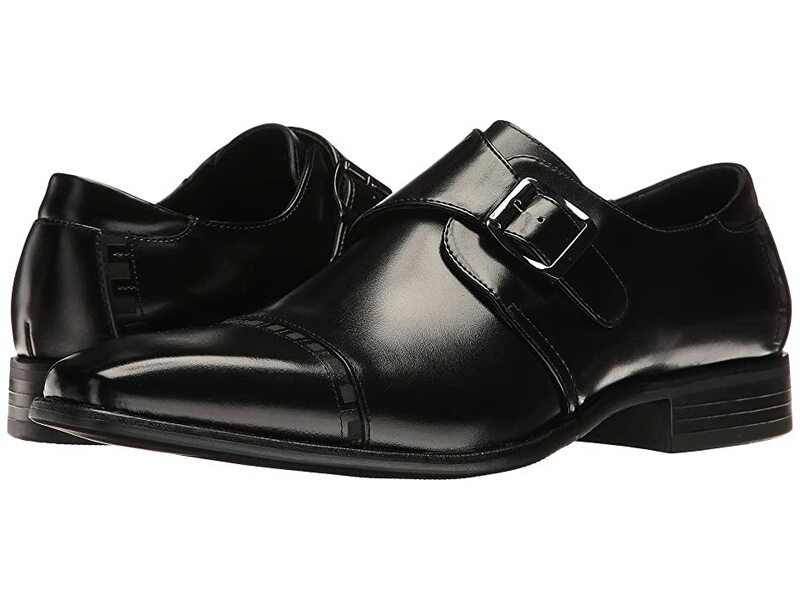 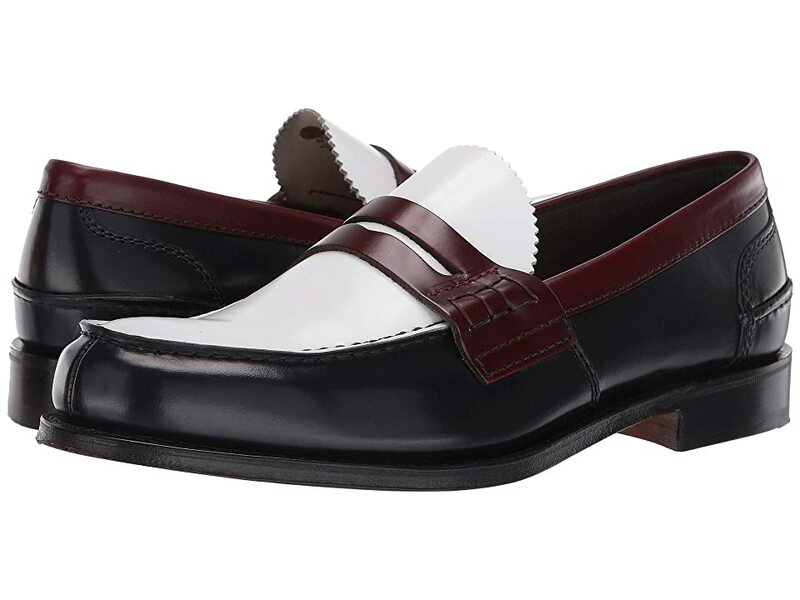 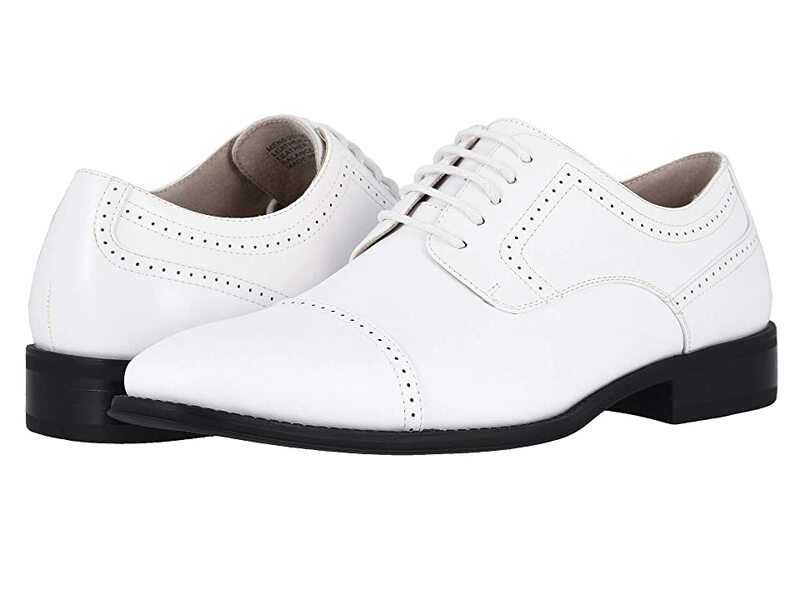 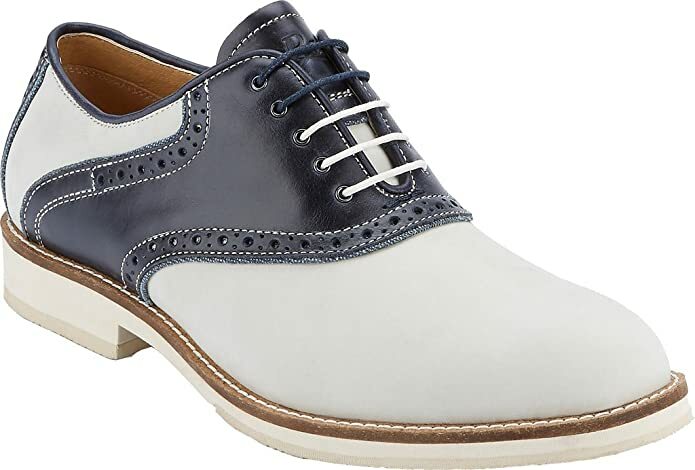 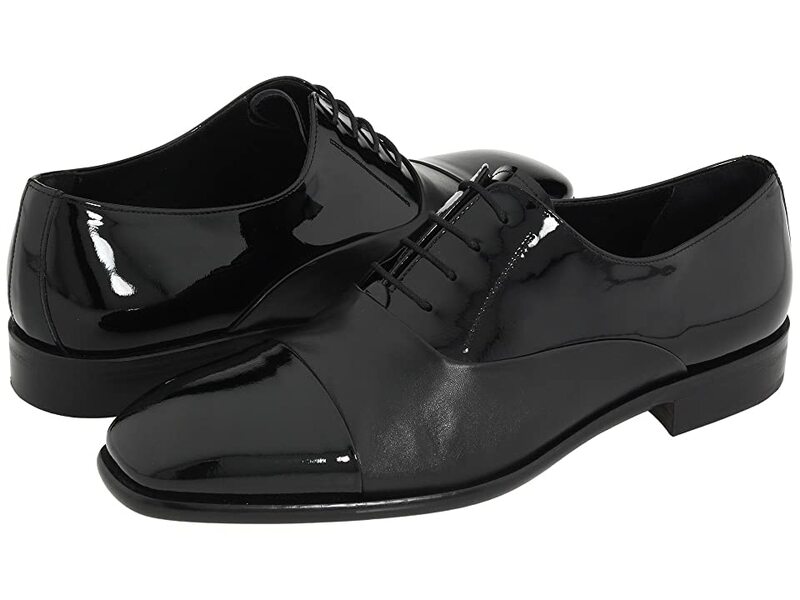 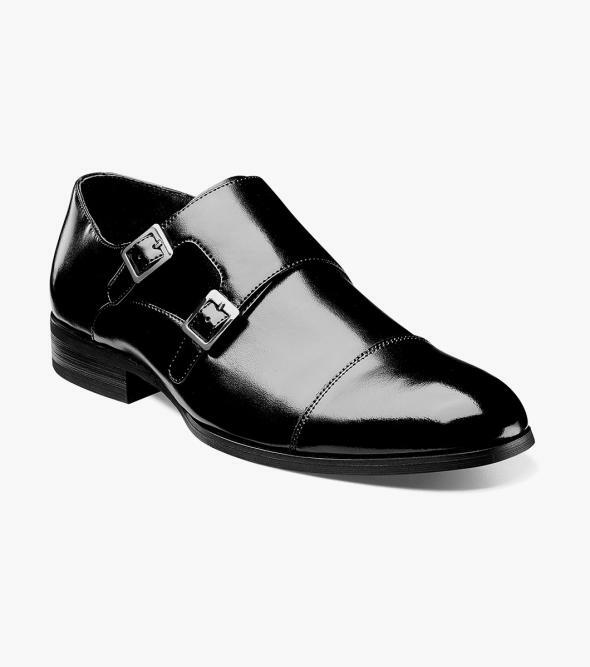 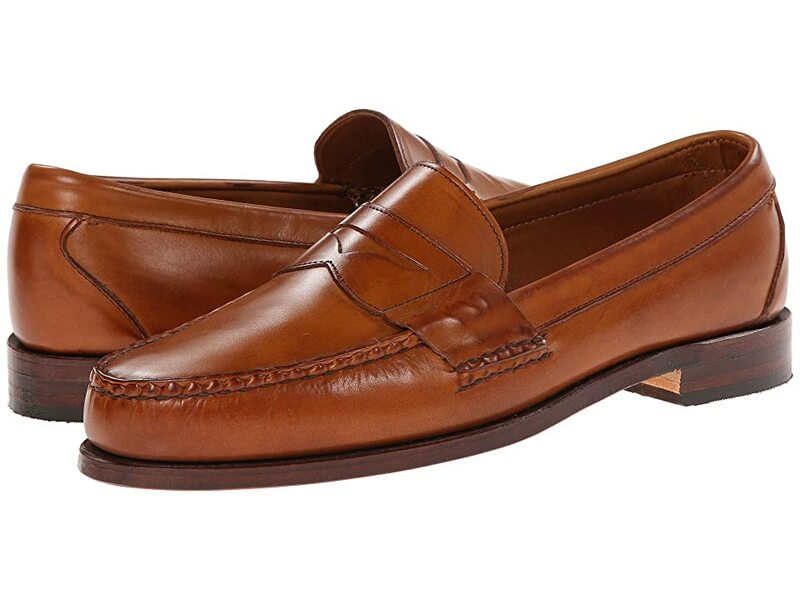 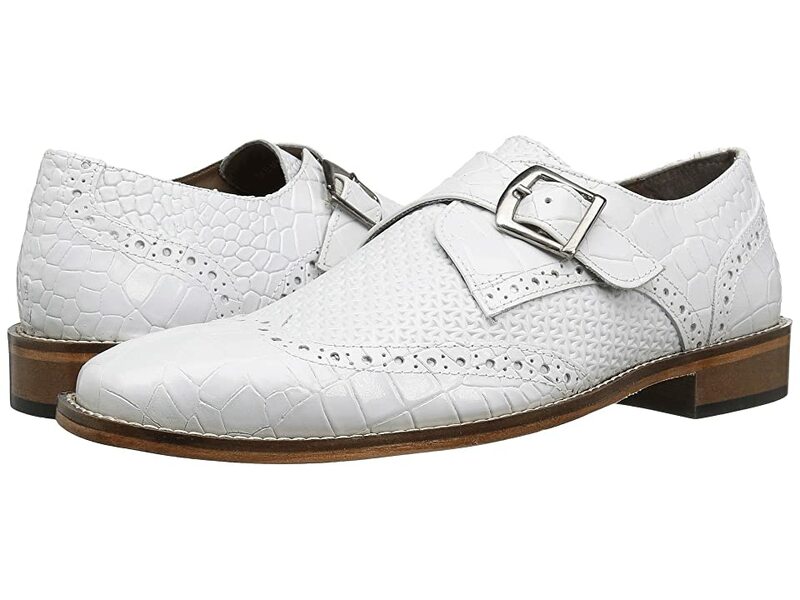 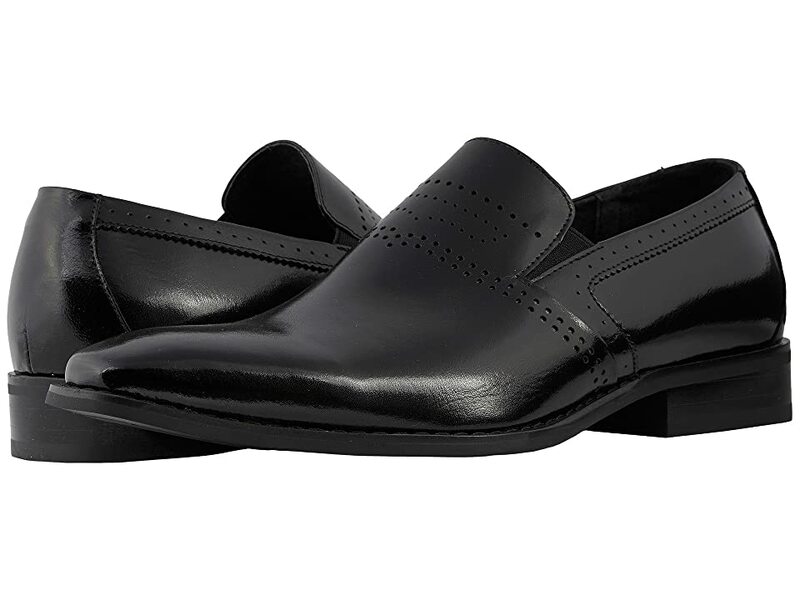 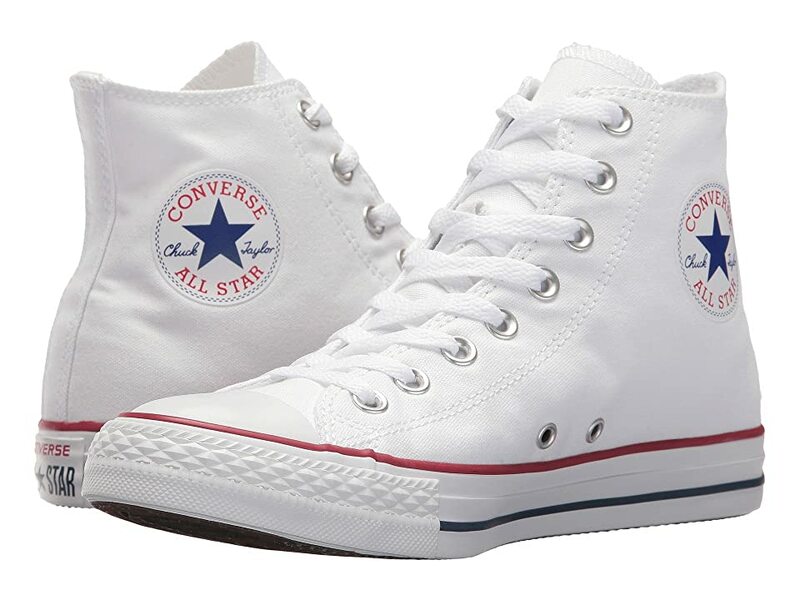 Men’s 1970s shoes included patent leather white shoes, bowling or track shoes, retro sneakers, two tone oxfords, chukka boots, loafers and wingtips. 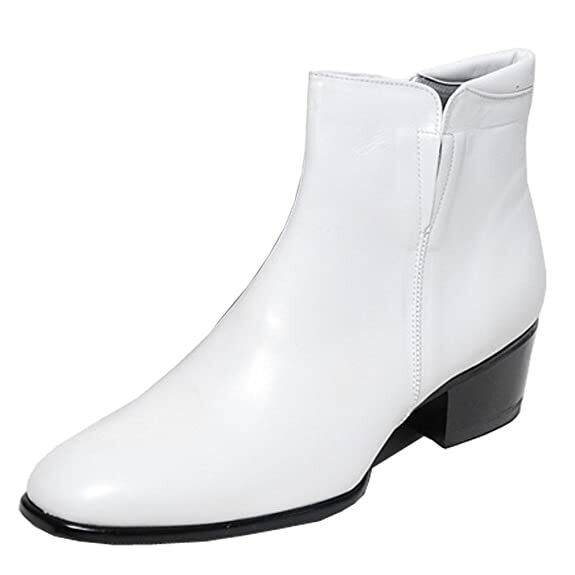 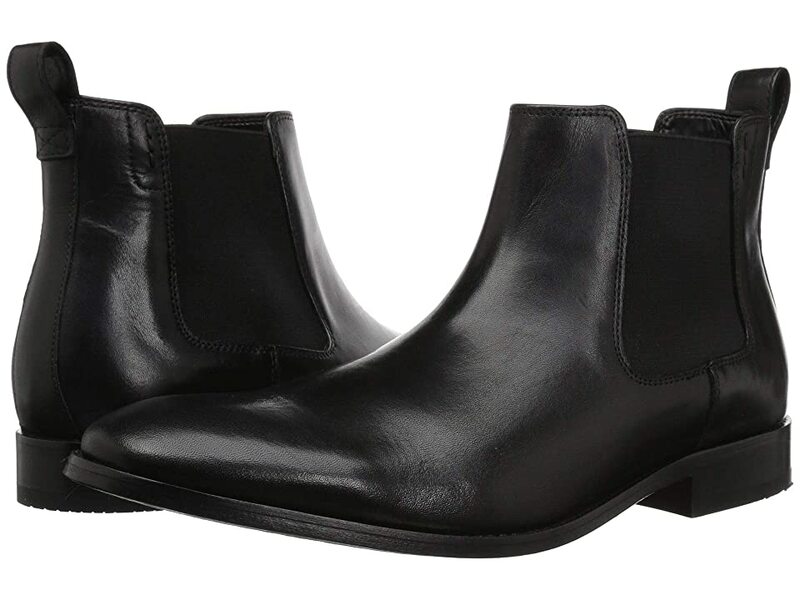 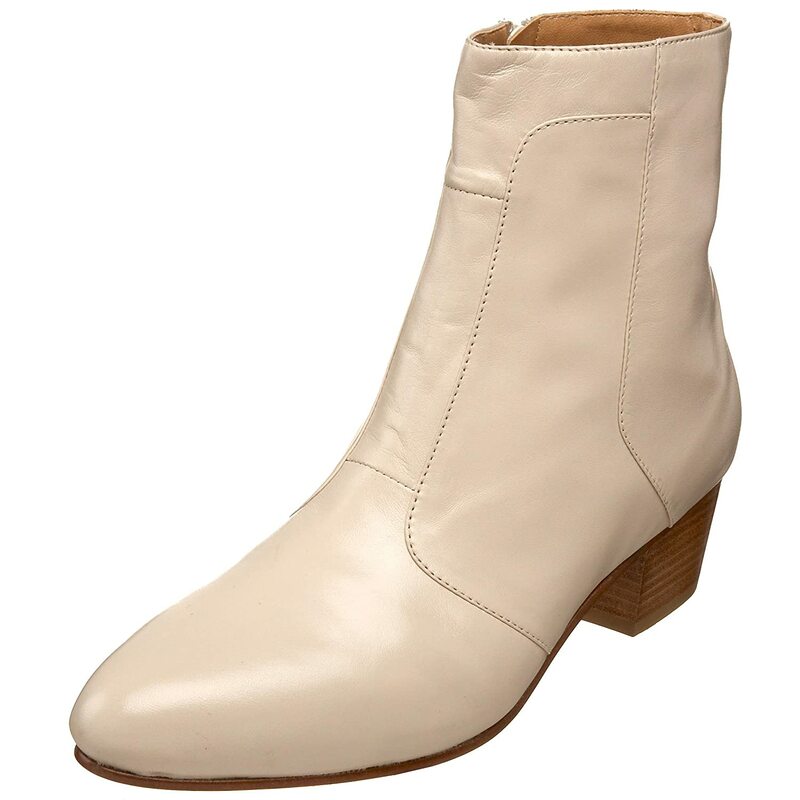 Of all the style men’s 70s platforms shoes and boots are the most iconic of the decades. 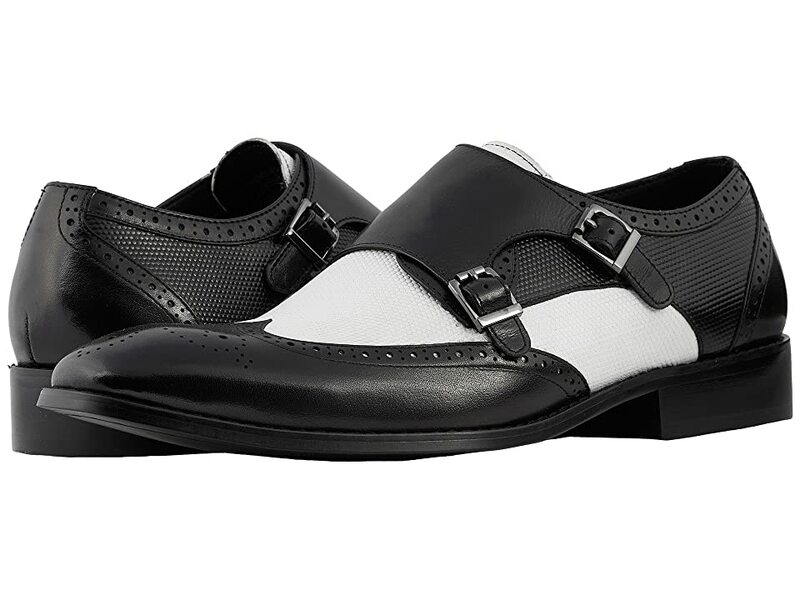 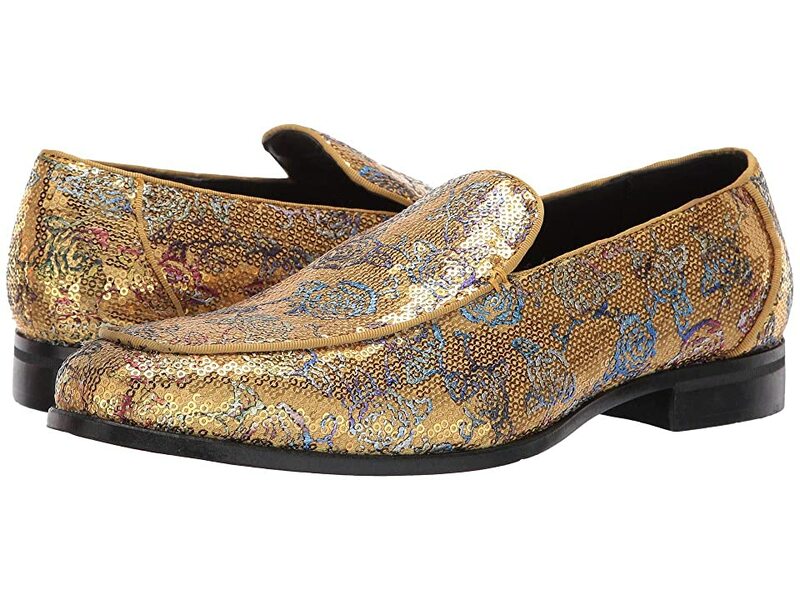 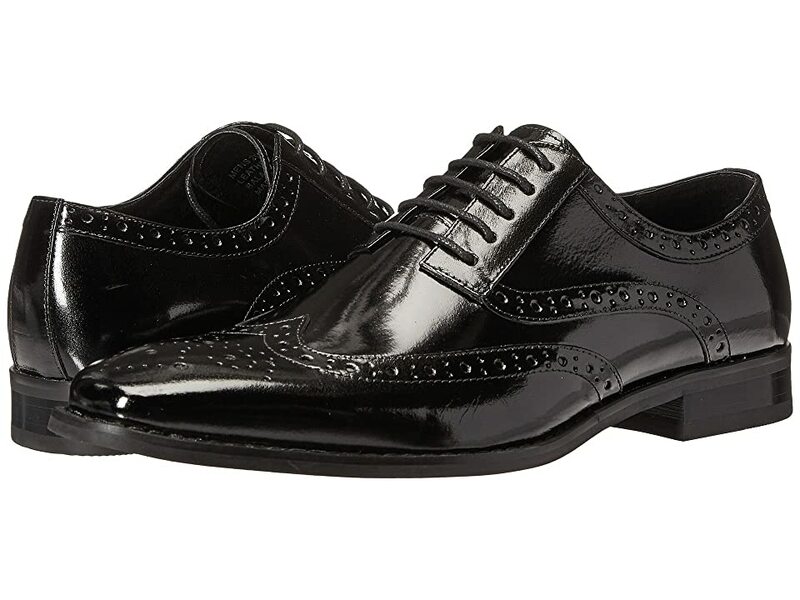 Platforms shoes remained on trend as disco shoes and as everyday fashion for retro stylin’ gents. 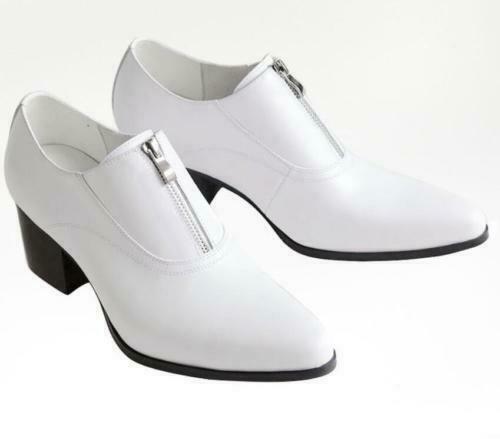 Scroll down to see pictures of 60s and 70s vintage men’s shoes.